1. The first thing that you need to do is, of course, choose the location where you want to drop. Remember one thing, no matter what you do, do not directly jump from the bus above the chosen location. Instead, what you need to do is to do a little advance planning and dive bomb in towards the area that’s close to you so you can glide your way to your chosen location. 2. 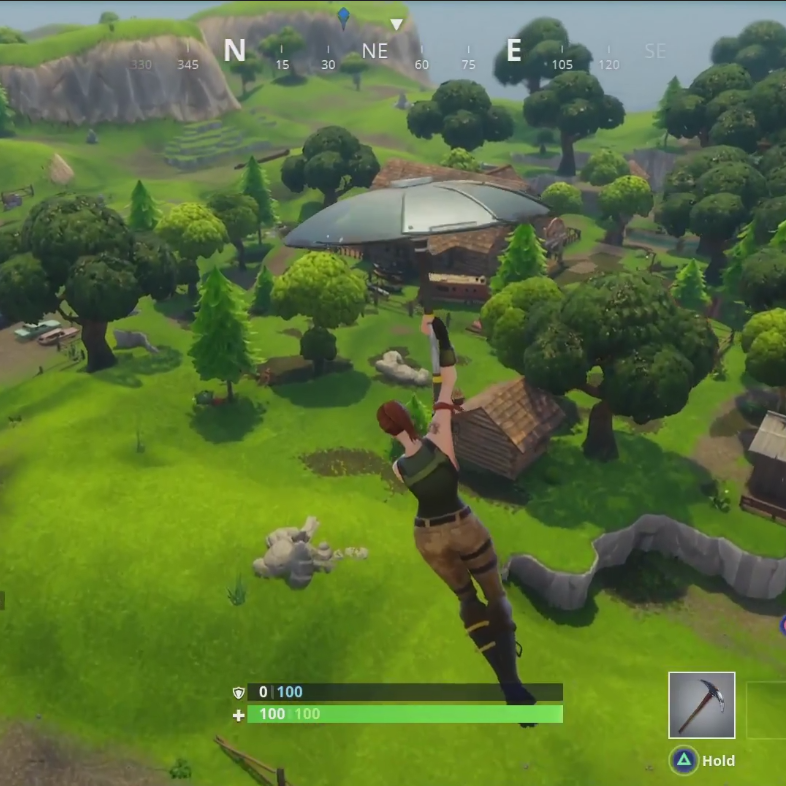 In order to land quickly, the essential thing that you need to keep in mind is that you need to avoid any mounds, hills and buildings. Because otherwise your parachute will be deployed much earlier than you would want it to. This happens if you are close to hitting the solid ground. So aim for the patches of the land that have as low altitude as possible. 3. 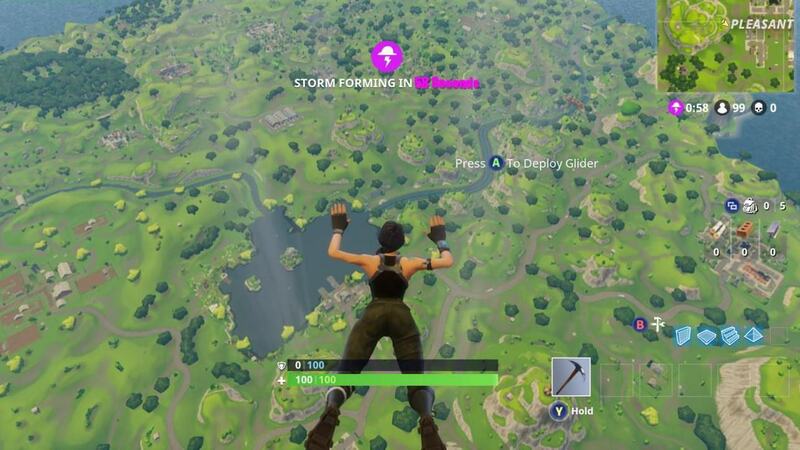 So, once you have dive-bombed from the bus while avoiding the solid grounds like mounds or buildings, deploy your parachute so that you are initially close to the ground. 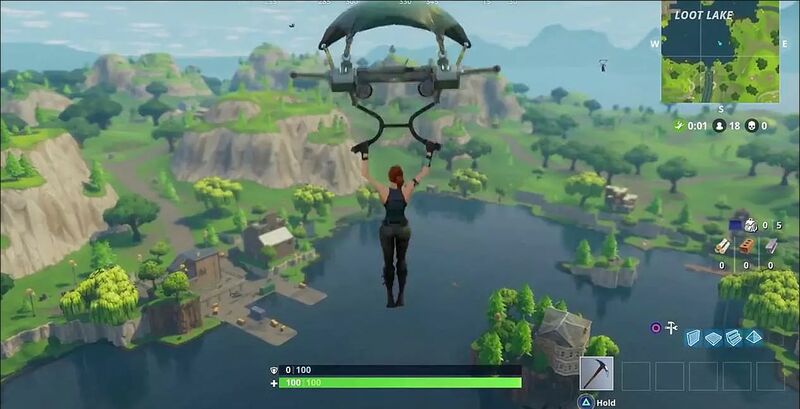 Once done, glide your way towards your chosen area instead of floating downwards over your target as it will slow you down. 4. You need to keep on doing this trick many times to get the hang of it. It may sound a bit arduous at first but trust me, it is not that difficult. 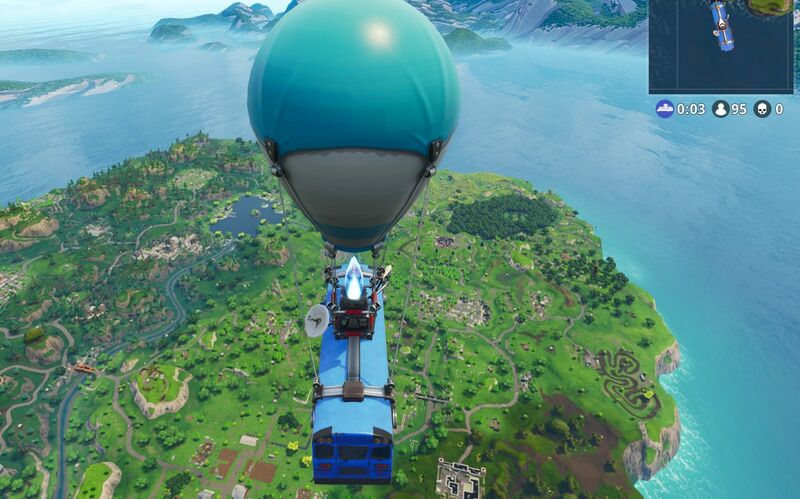 With time, you will get better in judging and estimating how far away you should jump from the battle bus to get to various locations of the map. So to summarize the whole talk, you need to pick the location. Then you need to jump off and dive bomb towards the area that is nearby and is at a very low altitude. Once done, you then need to glide into your chosen area. Trust me, this is very easy and will definitely help you get a quick landing to put you ahead of the pack.